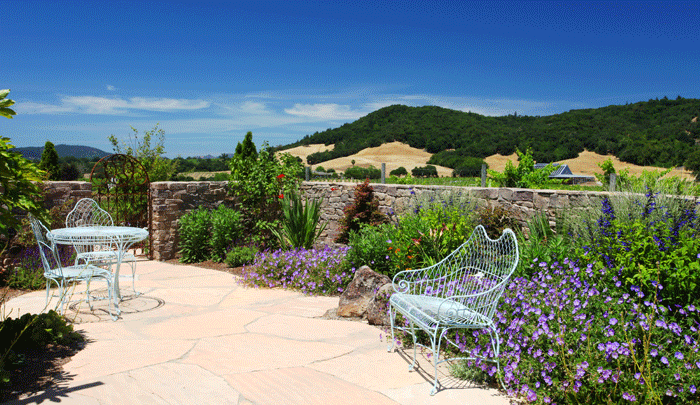 The professional Sonoma County landscape design services team at Gardenworks strives to maintain the delicate balance between nature and man. 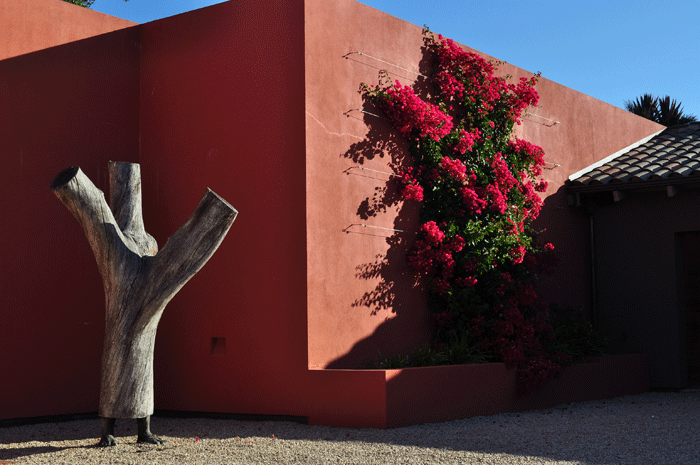 Our attractive garden designs encourage birds and beneficial insects to thrive and we are conscientiously trying to minimize the risk of environmental problems associated with the installation of our fine gardens. 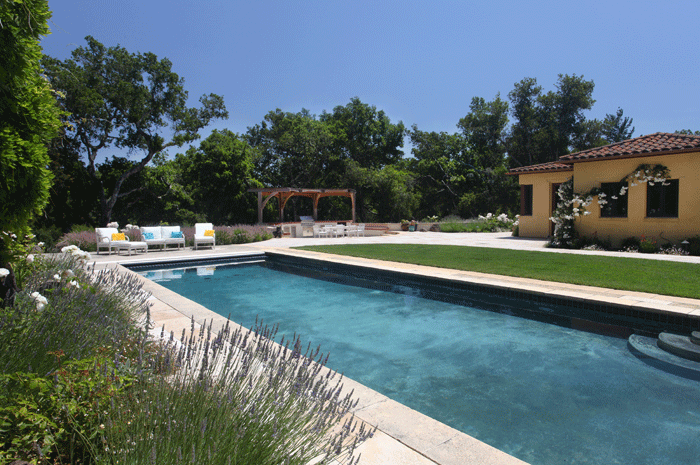 Sustainable landscaping requires fewer resource inputs such as pesticides and fertilizer to create a more environmentally friendly and beautiful landscape, while reducing maintainability. 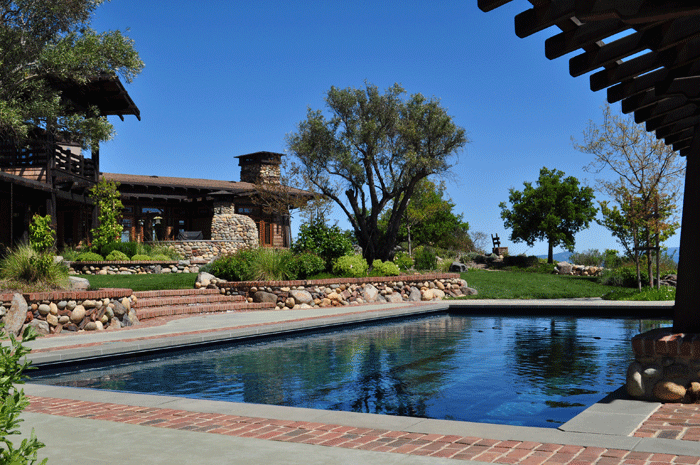 Sustainable landscaping is both cost efficient and functional in saving on water usage and creating a more self-sufficient garden for years to come. 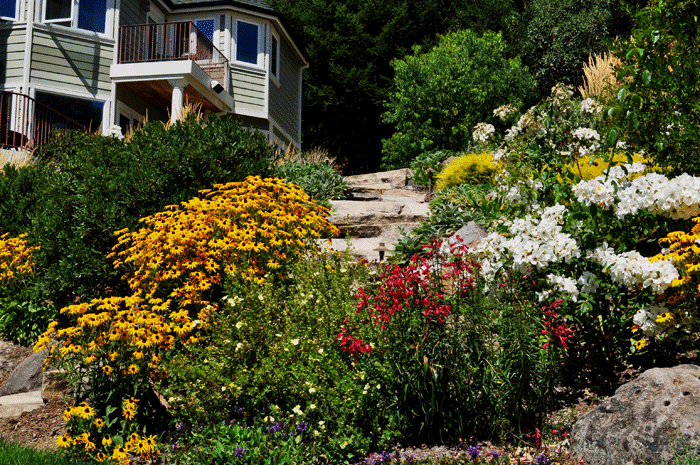 The harmful effects of non-sustainable landscape practices are many and include harm to native flora and animal habitats by invasive plants and species, harm to humans from drinking water polluted by runoff from chemicals in toxic pesticides, and harm to all life by over-use of limited natural resources. 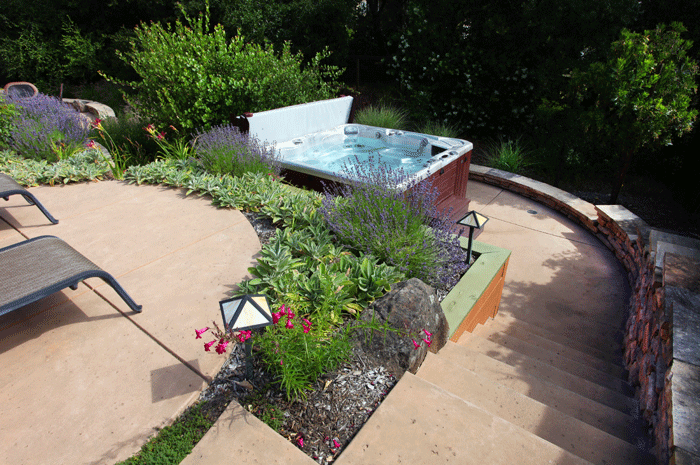 We employ a variety of sustainability practices as part of our Sonoma County landscape design services. 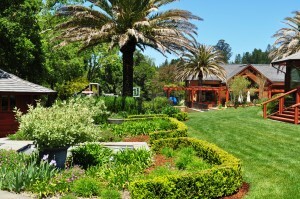 We have developed these practices specifically to respond to environmental concerns, such as water conservation and water management to preserve this natural resource and to handle the periodic drought that occurs in Northern California, as well as plant conservation to preserve and sustain the native flora of this region. We also limit the types of pesticides and fertilizers we use to create and maintain healthy, green living spaces so that families can enjoy worry-free play in their backyard with their children or pets. 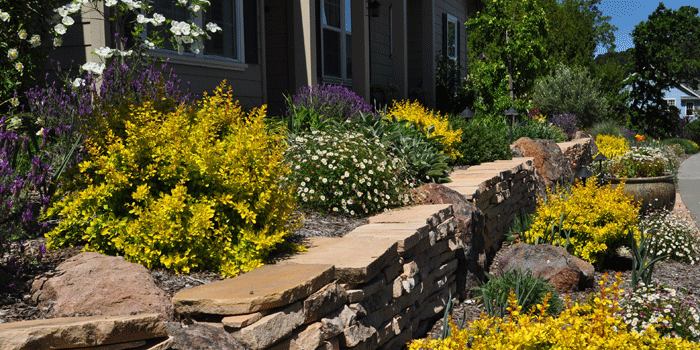 Our sustainability practices are incorporated into every phase of landscape design for residential as well as commercial properties, from the landscape construction and landscape lighting to the design implementation and landscape maintenance. 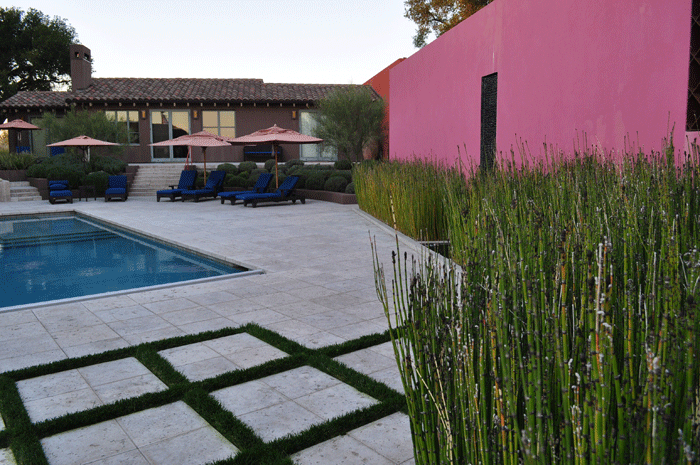 Our landscapers and staff maintain a number of key certifications associated with sustainability and conservation and we stay current with best practices for sustainable landscaping in all aspects of our landscape business. 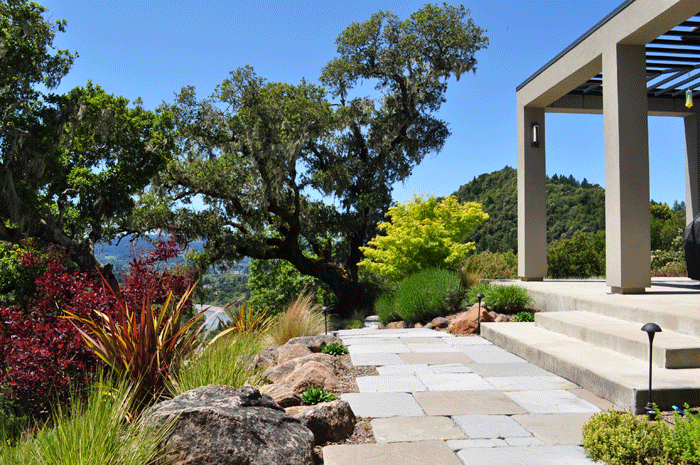 Contact us to discuss any of our range of green and sustainable landscape design services available across Sonoma County, and find out more about how we can create a sustainable landscape for your property.